Apparently our site was down for sometime last night, eesh. So if you tried to check out some new tunes and couldn't, sorry about that. It happens. 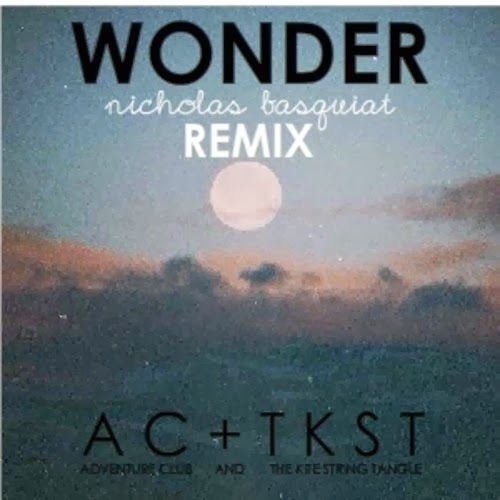 But we are all good now and I wanted to share Nicholas Basquiat's new remix of Adventure Club's "Wonder" featuring The Kite String Tangle. It has the right feel for a cold Winter day, like it is here in Pennsylvania. It's chill, but also takes you into a dream like state, Stream and download below.